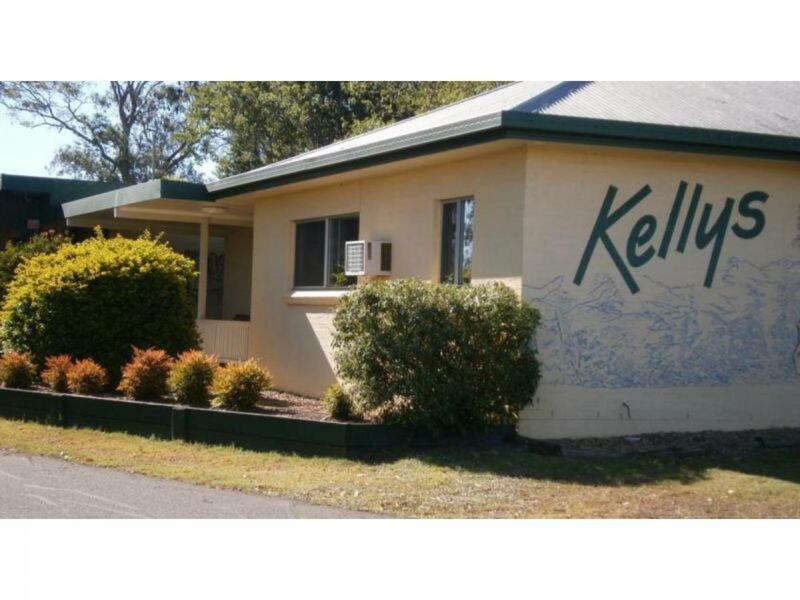 We are very pleased to present the leasehold interest of this delightful Motel in Oakey, in S.E Qld. 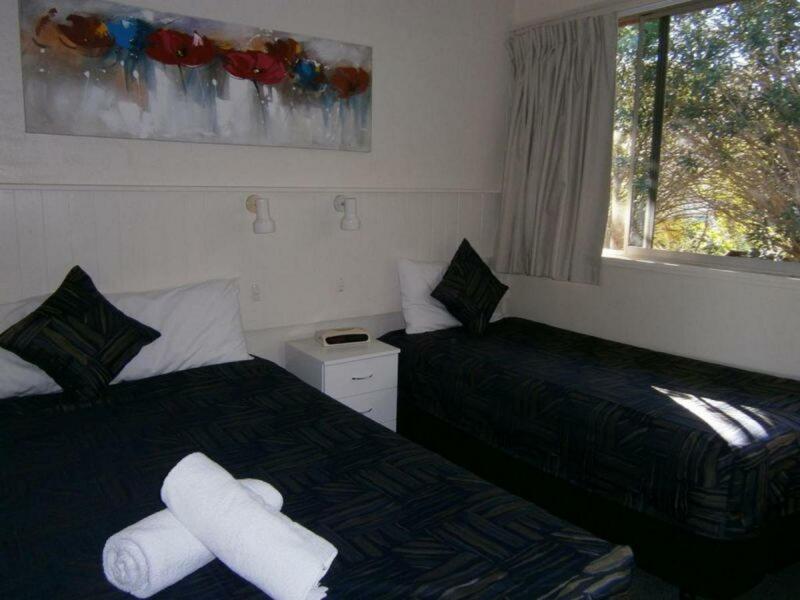 This 11 room property has been tastefully renovated and presents in excellent condition. 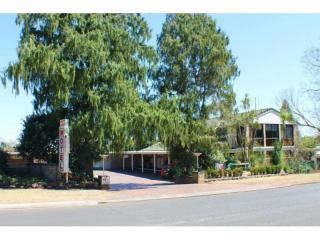 There is no restaurant and can easily be run by one with help from cleaners. 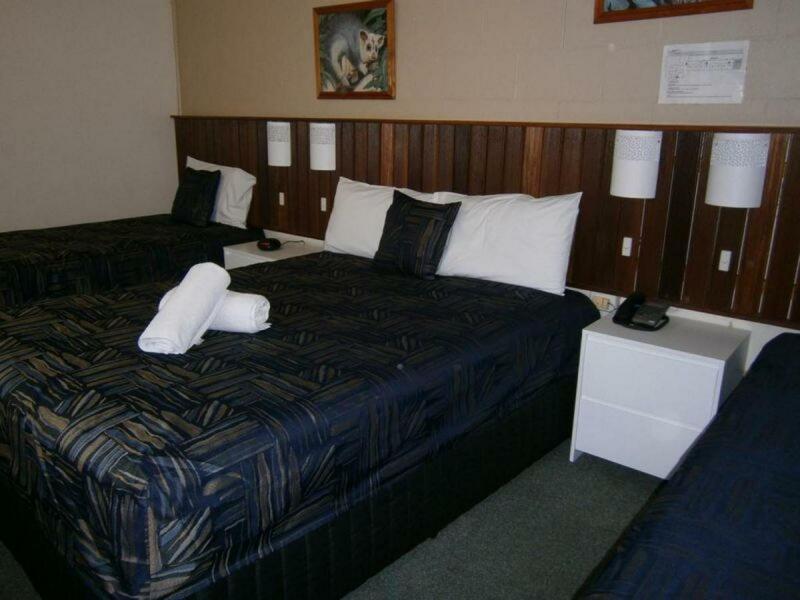 There are chargeback arrangements in place for the guests. 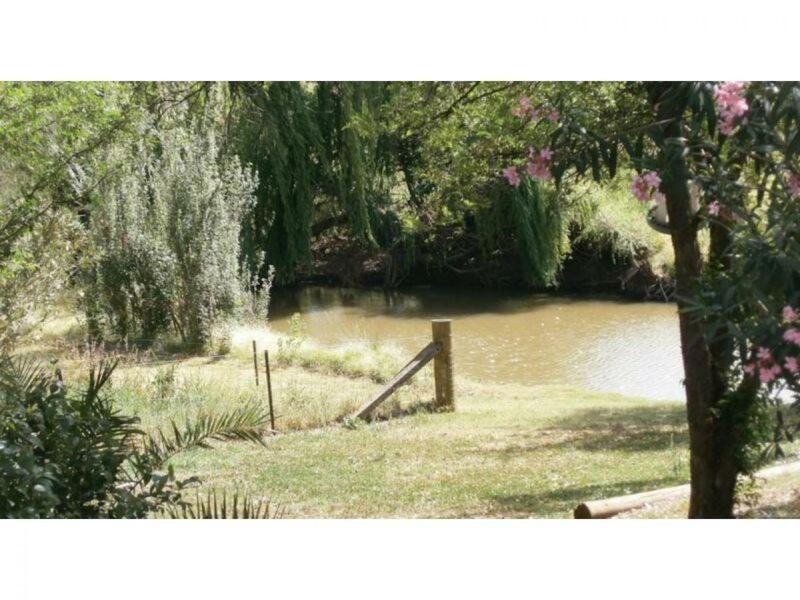 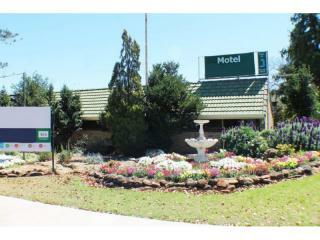 This is a true B&B Motel and all within walking distance to the CBD. 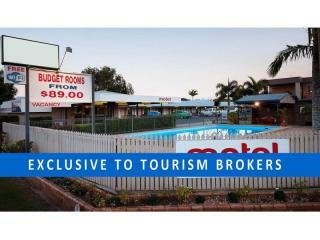 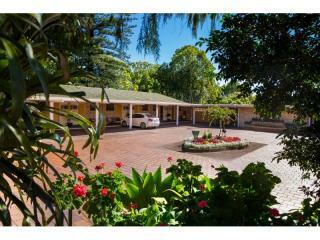 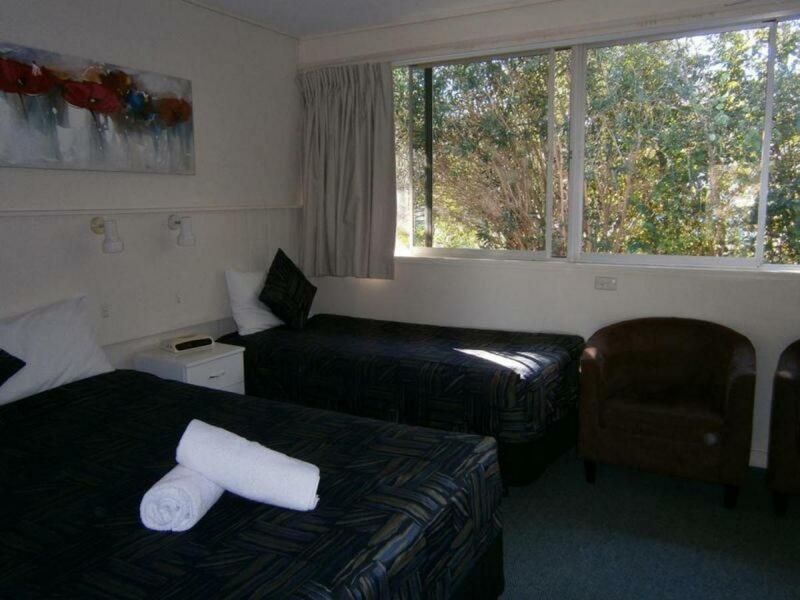 A superb leasehold motel in a very sought-after location only 20 minutes to Toowoomba. 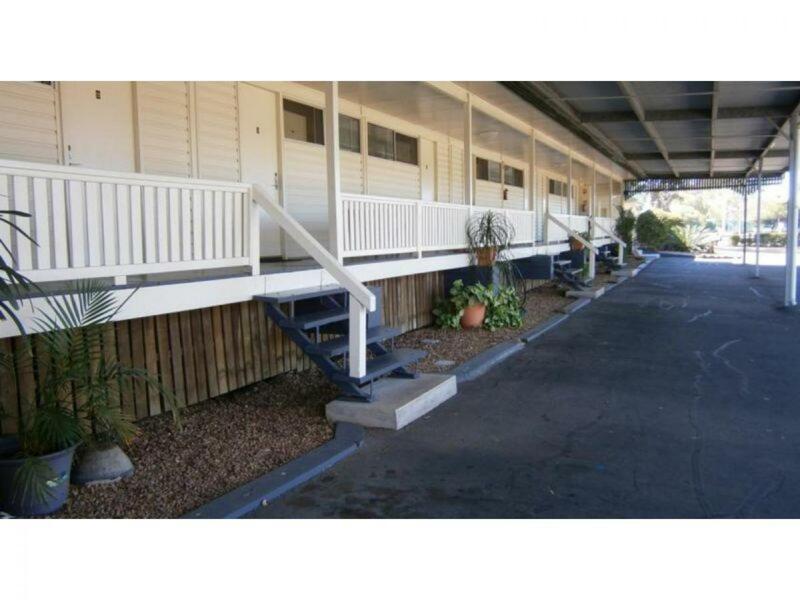 The present owners of the Motel have spent a considerable amount on upgrading the property over the past years. 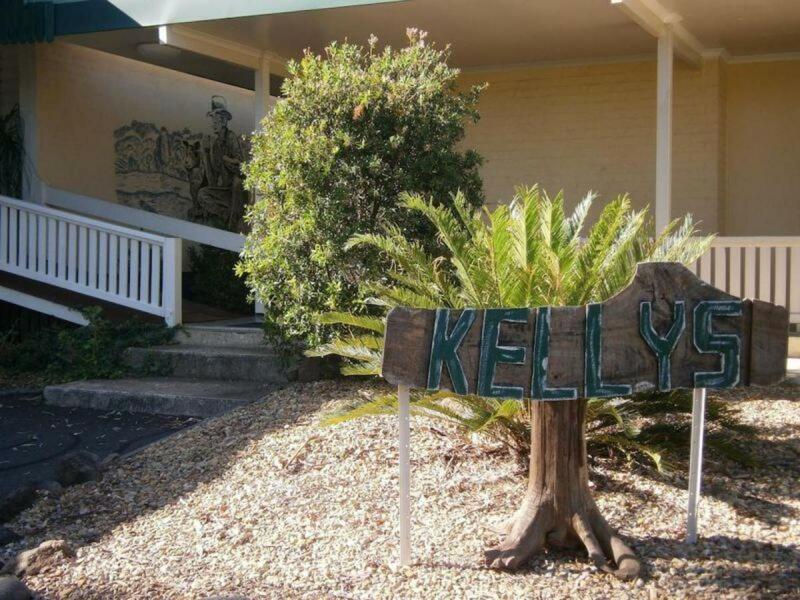 A further increase in T/O is expected following these significant Changes. 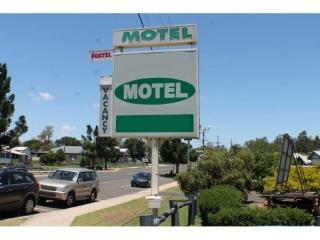 A great starter Motel with good returns and little work. 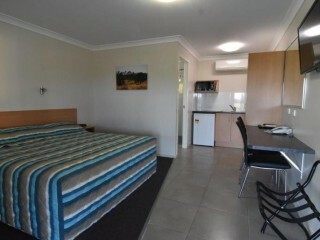 Currently managed by a single person.